This Cookmate is a handy tool that will make cooking on your Napoleon wood burning stove a breeze. This Cookmate fits into the trivet inset on your Napoleon 1400 and 1900 pedestal mount stove. 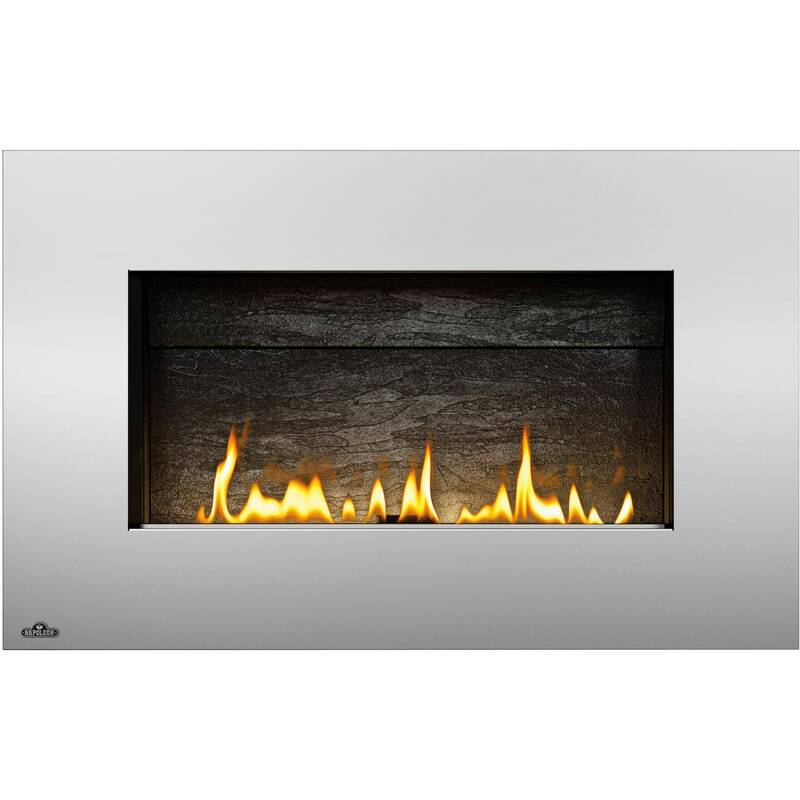 Constructed of molded aluminum for durability and efficient heat conductivity. Not for use with Napoleon 1400PL and 1900PL leg model stoves.